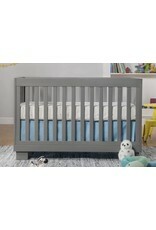 The epitome of modern ease in the nursery, the Modo Crib is sleek, safe, and sophisticated. 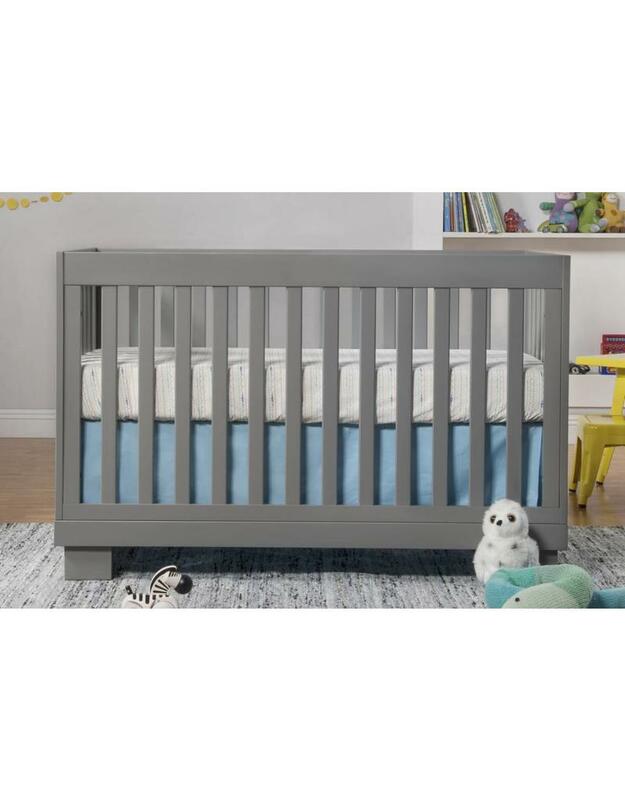 Converting to both a toddler bed (conversion kit included) and daybed, the Modo 3-in-1 Convertible Crib grows with baby in style. 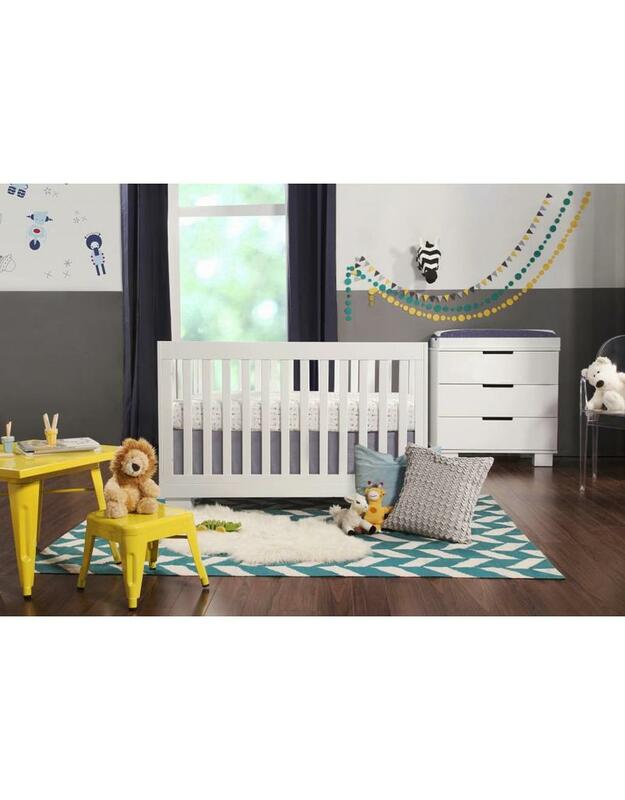 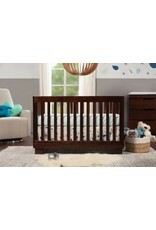 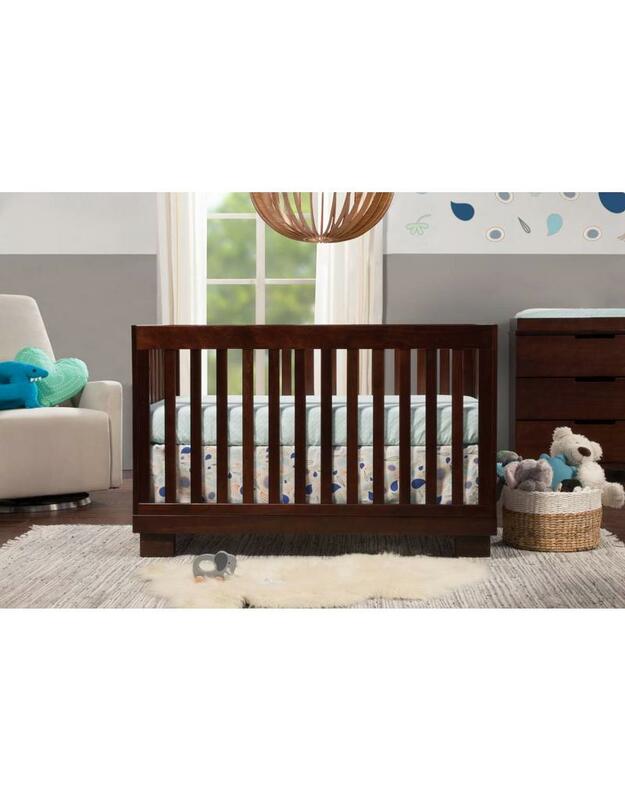 This modern crib also features four adjustable mattress positions to be 'just right' for you and baby. 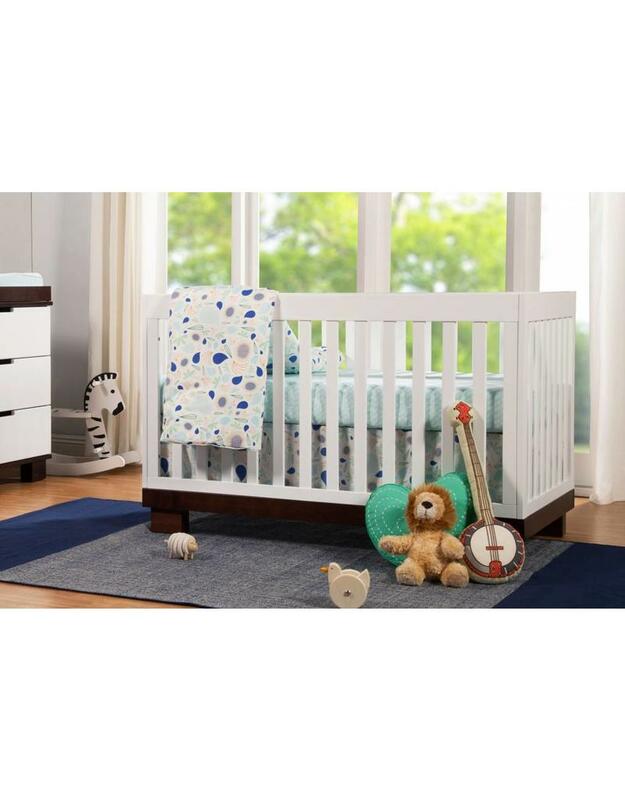 All-slat sides allow you to keep an eye on your little one from every angle.